Hey there! Today I wanted to share a lighthearted post. I wanted to share my current favorite YouTubers that I really like to watch, These are YouTubers that I have notifications on for so I know I won’t miss a video. So here are five of my favorite YouTubers. I discovered Philip Defranco and his show, the PDS, about a year ago. I love his show. It is a news show but with his twist. It’s very engaging and I definitely think that people need to be checking him out. He is currently expanding his company and trying to launch different things to accompany his news show which I’m very excited about. He also has a vlog channel which releases videos every Monday, Wednesday, and Friday and they are more lighthearted and fun. SimplyNailogical is a nail art (kind of) channel run by Cristine from Canada. She is very funny and I think is very relatable. She sometimes does nail art, she does always have painted nails. Her channel is just fun and something lighthearted to watch when I’m stressed out. 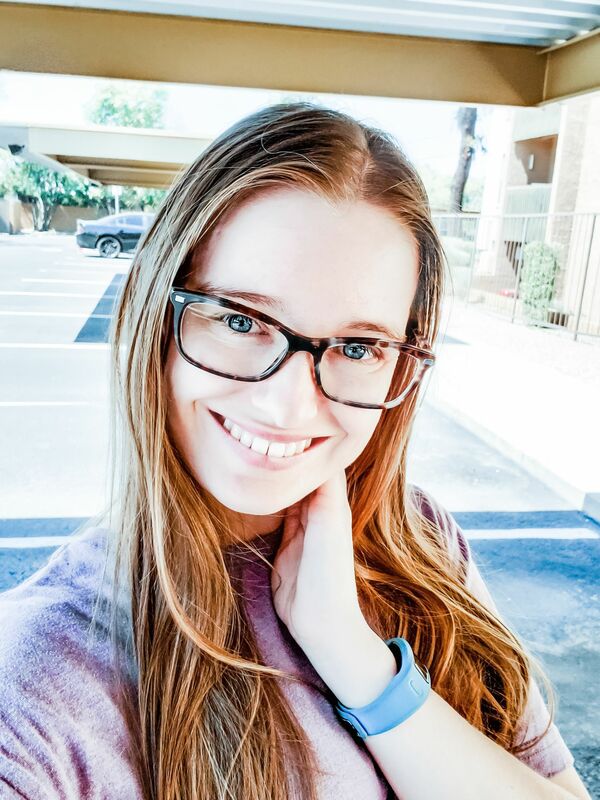 She has a second vlog channel SimplyNotLogical where she posts outtakes/extras, mail vlogs (SimplyMailLogical), and other funny stuff. How to Cake It is just that, a channel about cake! The channel is run by Yolanda Gampp and she releases videos every Tuesday. Her videos are her making giant cakes, sometimes they have a theme and other times they are just random. I love cake so I love these videos and she is really good at what she does. Although I don’t think I’ll make any of these cakes, I really enjoy watching her make these cakes. Stefanie Nicole is a beauty YouTuber who is different than most of the very popular YouTubers. She is very thorough in her research, she actually works in the professional beauty industry. I really enjoy her deep dives into her product reviews. She’s very knowledgeable about the industry and cares about the content she puts out. She is also very honest in her reviews, meaning she will also give a negative review, not caring about backlash from the company. Her raw honesty is why people love her channel. Now, this channel I may get flack for. This channel could be considered a “drama” channel, but I think that this channel is different from most of the drama channels on YouTube. She does actual research on her stories. Unlike most drama channels that put out videos every day, or multiple videos a day, she takes time on her videos and does not post every day. She tries to get everyone’s side of the story, she really cares about her content. 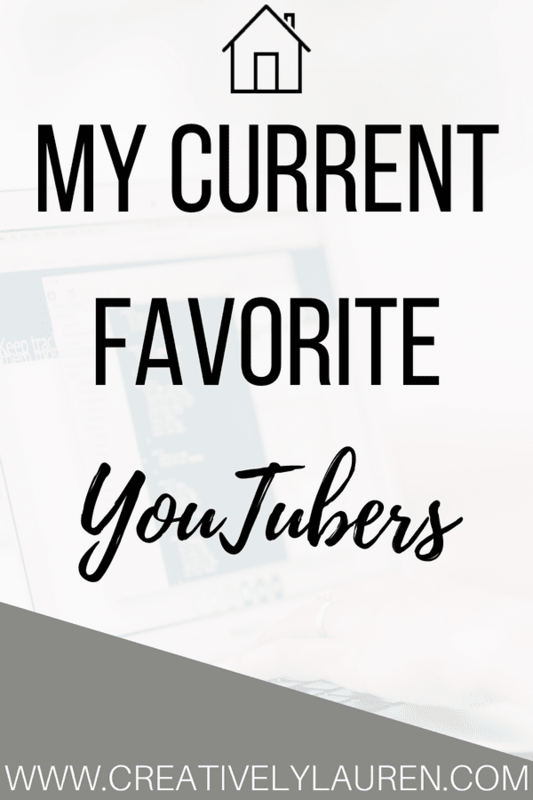 So there are some of my current favorite YouTubers! Who do you like to watch? Let me know in the comments!